Blackman is currently serving a life sentence for the 2011 battlefield execution, which was caught on camera. 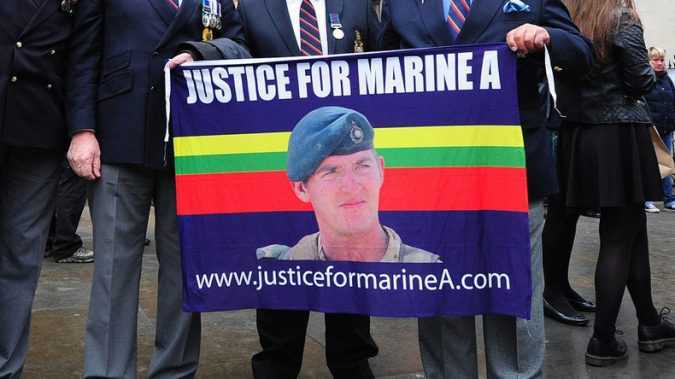 His second appeal began Tuesday and is expected to run for three days. The first day saw Blackman’s wife and a number of veterans fill the court. 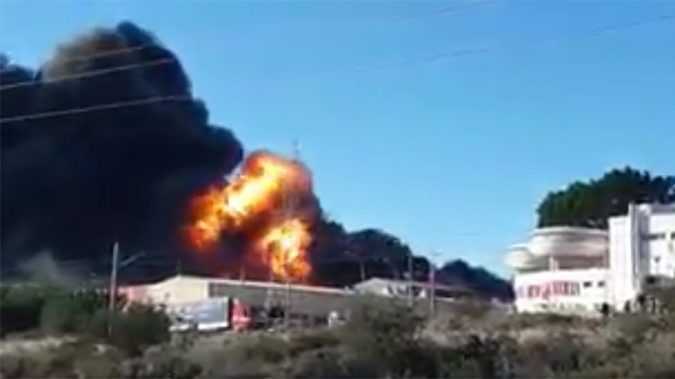 The incident took place at the Fuente del Jarro industrial site in Paterna on Wednesday morning, Spain’s El Mundo newspaper reported, adding that at least one person was taken to hospital with burns. The project was initially outlined by Sharp’s parent company, Taiwanese tech giant Foxconn. 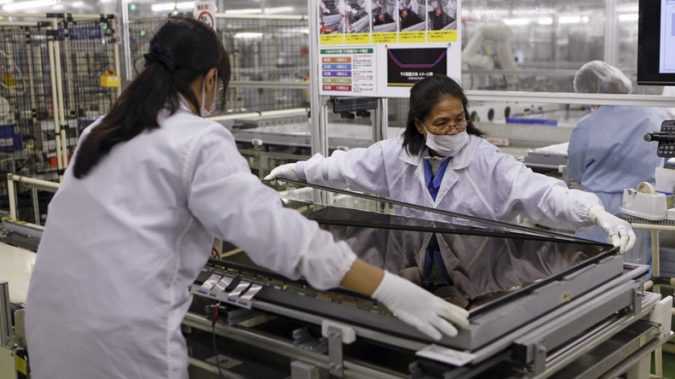 The company’s CEO Terry Gou said last month that Foxconn was considering investing in a $7 billion display-making factory in the US. 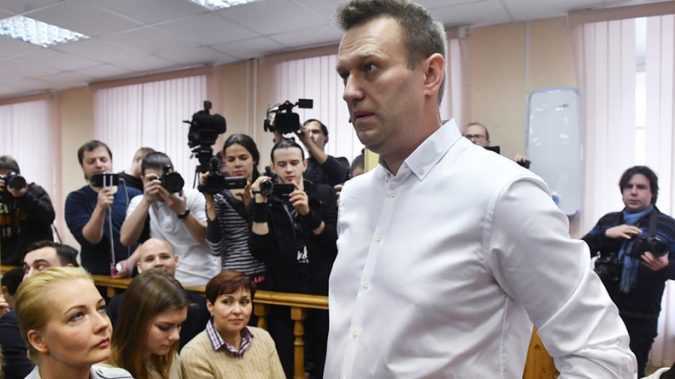 In the opening statement of the proceedings, Judge Aleksey Vtyurin said that Navalny “organized the crime” and was “acting out of profit motives.” The judge is also reading a guilty verdict to Navalny’s co-defendant, Pyotr Ofitserov, reports from the courthouse said. 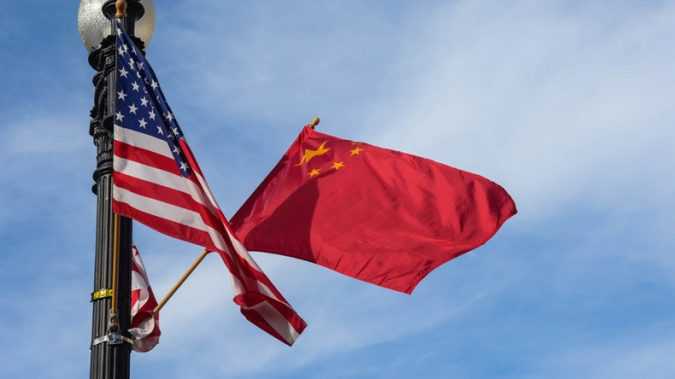 “For any sober-minded politician, they clearly recognize that there cannot be conflict between China and the United States because both will lose — and both sides cannot afford that,” Wang Yi said after being asked about the possibility of war between two counties during a press conference in Canberra, Australia, on Tuesday. GM was forced to leave Russia in 2015 due to US-imposed sanctions against the Kremlin. The carmaker may return using the GM-Uzbekistan subsidiary, and is negotiating with a Russian Derways plant, which assembles Chinese cars, the media reported. 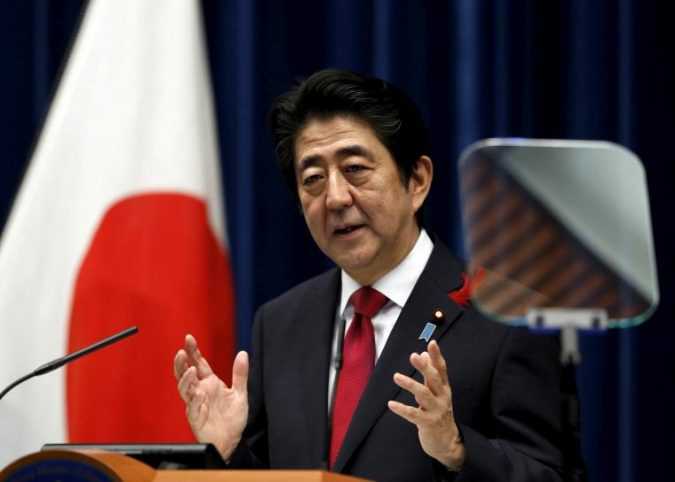 TOKYO/WASHINGTON Prime Minister Shinzo Abe heads to Washington on Thursday hoping promises to help create U.S. jobs and bolster Japan’s military will persuade U.S. President Donald Trump to turn down the heat on trade and currency and stand by the decades-old alliance. 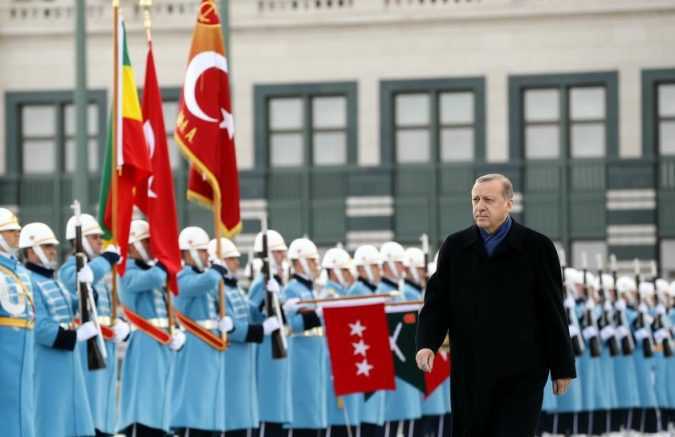 WASHINGTON/ANKARA Turkish President Tayyip Erdogan and U.S. President Donald Trump agreed in a phone call overnight to act jointly against Islamic State in the Syrian towns of al-Bab and Raqqa, both controlled by the militants, Turkish presidency sources said on Wednesday. 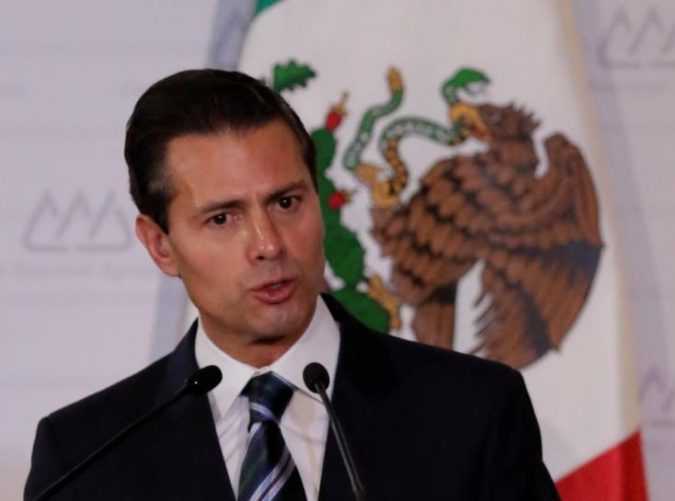 MEXICO CITY Mexicans approve of President Enrique Pena Nieto’s decision to withdraw from a planned summit with U.S. counterpart Donald Trump, even as the Mexican leader’s popularity has sunk to a four-year low, a poll showed on Tuesday.